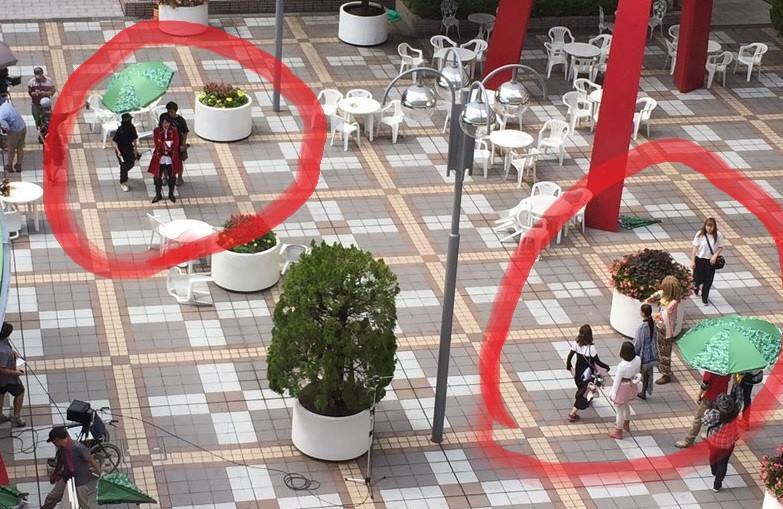 A leaked photo taken during the filming of Dobutsu Sentai Zyuogher has revealed a special upcoming appearance! The one & only GokaiRed, Captain Marvelous will be returning to Super Sentai! Actor Ryota Ozawa is apparently reprising his iconic role but this remains unconfirmed by official sources at time of writing. This may seem like a random appearance, but keep in mind: The 29th episode of Dobutsu Sentai Zyuohger will also be the 2000th episode of the Super Sentai franchise! A special cameo by a fan-favorite Red Ranger would make for an excellent celebration. Stay tuned to TokuNation as we keep you up to date on all Zyuohger news! 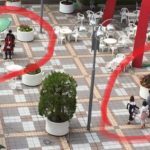 Episode 29 of "Dobutsu Sentai Zyuohger" will be the TWO THOUSANDTH episode of the Super Sentai franchise. 2000 episodes is pretty damn impressive. Well, that's enough to get me to finally watch an episode. This is going to be too good. I was watching Zyuohger yesterday and Bangray kept making me think of Gokaiger just from how pirate-y he is. I had the thought "what if Bangray is after the Ultimate Treasure" then immediately disregarded that thought because Sentai. With this picture, I'm going to call it, Bangray is after the Ultimate Treasure. In short, hot diggity daffodil, Gokaiger is back! YES!! Let's make this showy!